Crafts using old burned out light bulbs is a new idea for me. 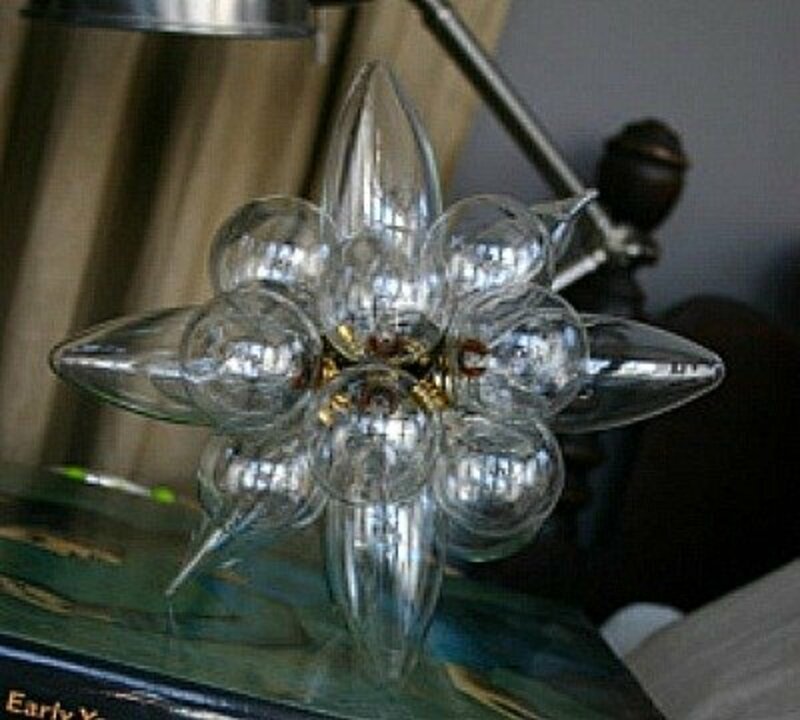 When I started a search for light bulb crafts, I didn't have a clue that there were quite a few and some of them are downright impressive. I'm going to share with you the craft ideas I found in my search. 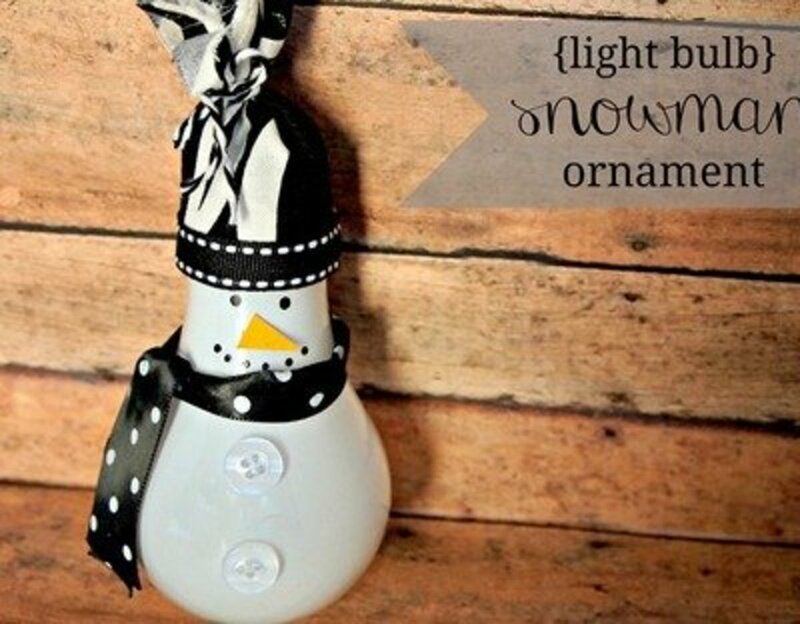 All the light bulb craft ideas in this article also include pictures of the project and the site address with the directions for making the craft. 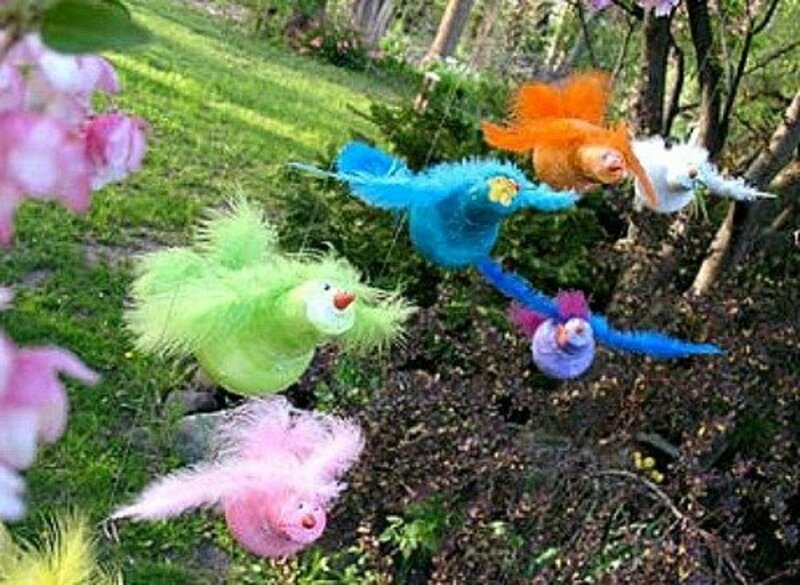 Make beautiful birds like those in the picture above by going to the Crafts by Amanda site. 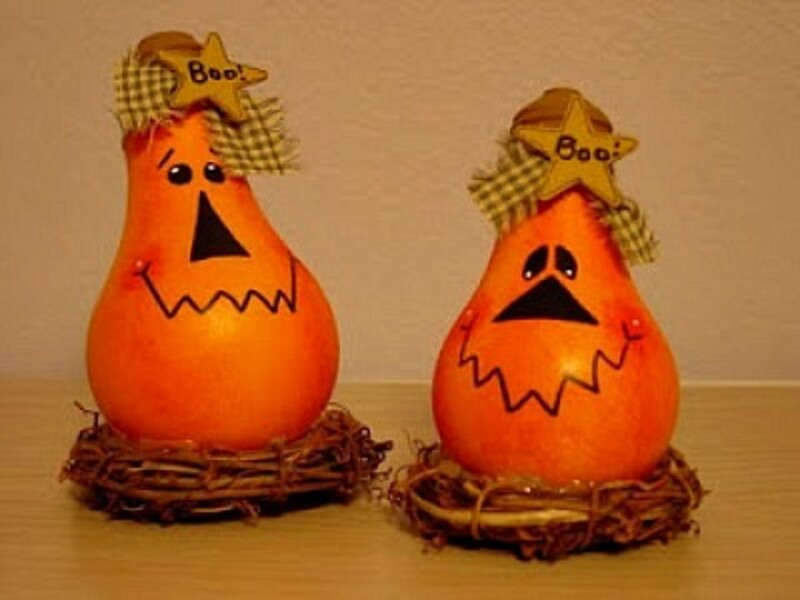 I think these pears are so elegant looking. 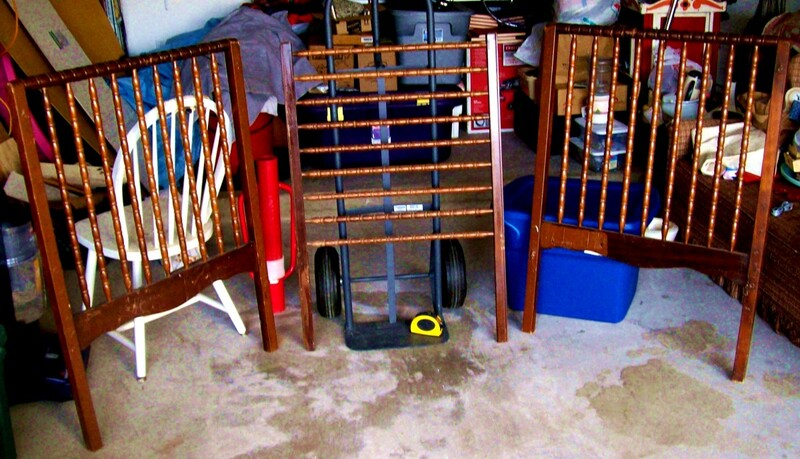 They will look great in any décor from contemporary to chic. Go to Todd & Lindsey to see how easy they are to make. 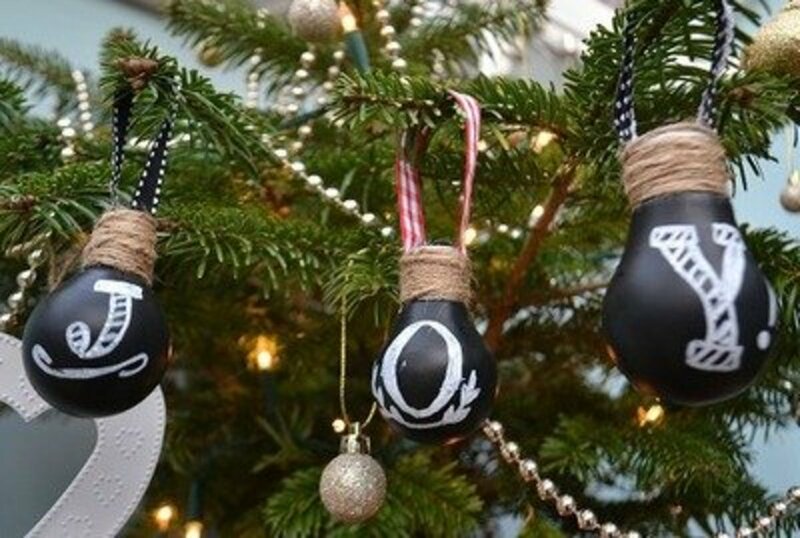 You can make elegant and unique Christmas tree balls by painting old light bulbs with chalkboard paint. The letter font chosen determines the style you want. 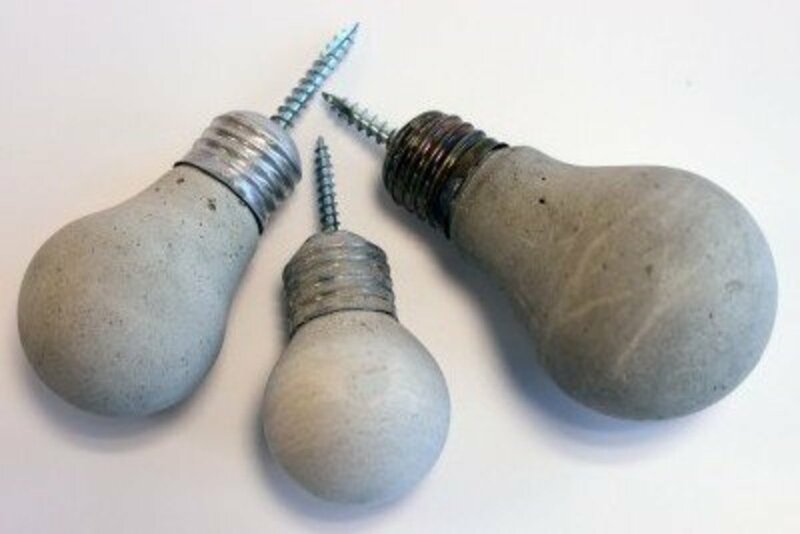 Find the tutorial for this interesting light bulb craft at Tidy Away Today. Who would have thought that such a cute teapot could be made using a burned out lightbulb? 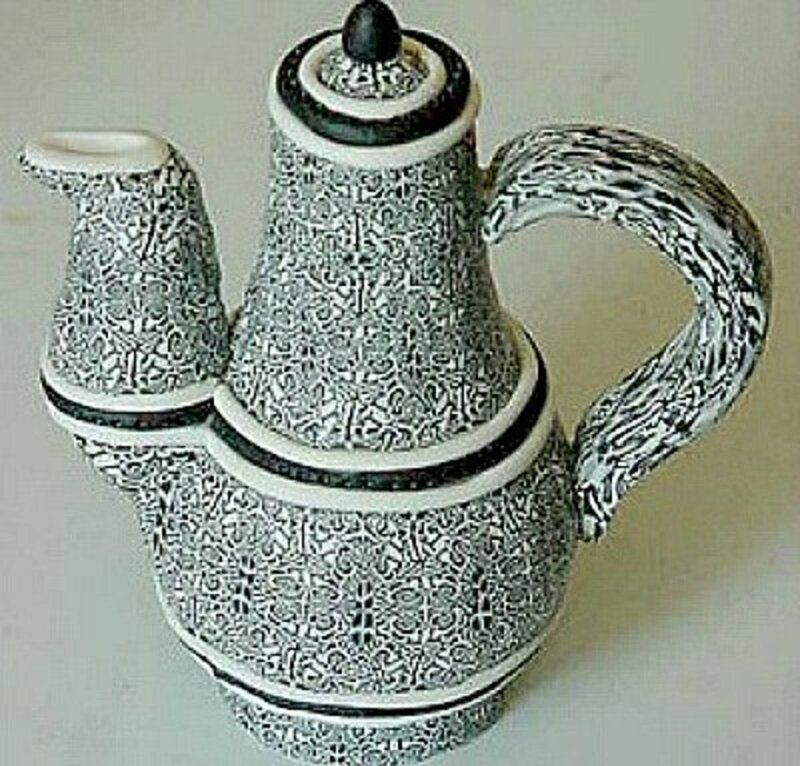 See how easy it is to make this teapot by going to and following the tutorial at Craftster. 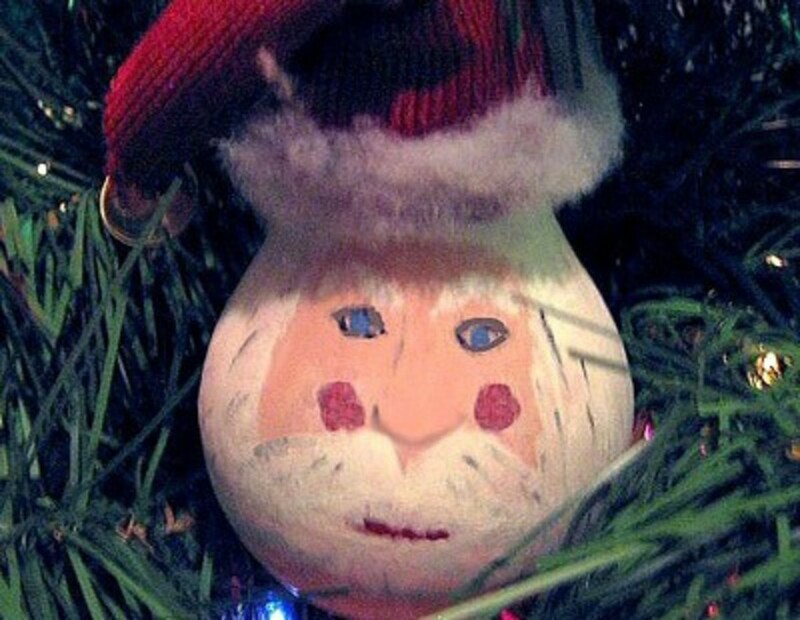 Sharpie doodle ornaments are perfect for use any time of year. 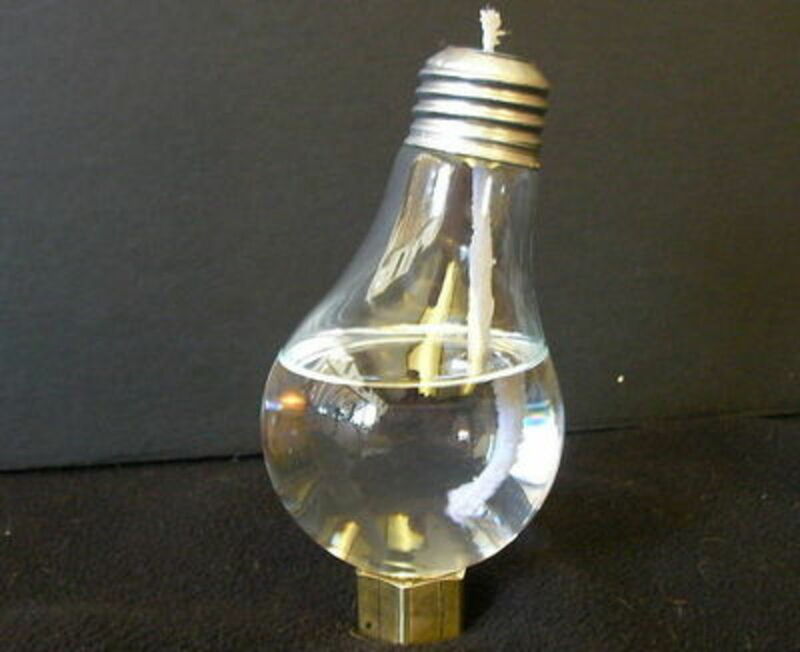 Use new bulbs for this and use them in lamps or ceiling fixtures. 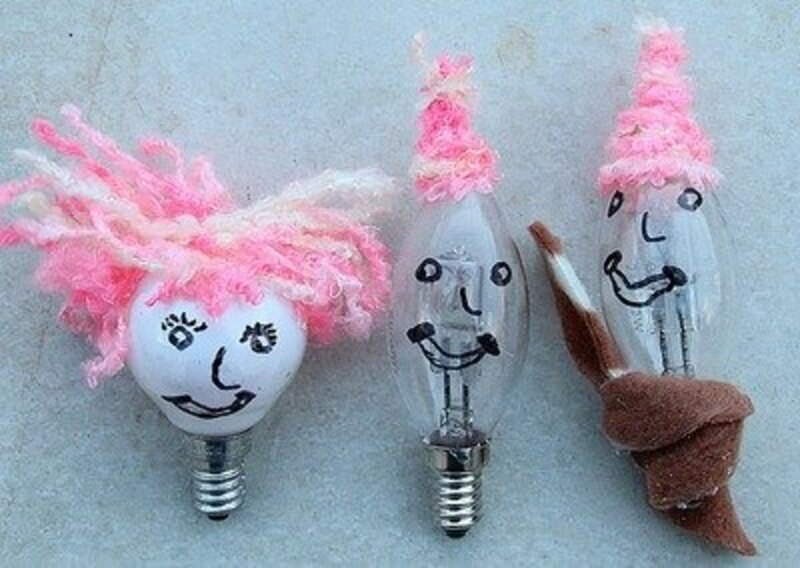 Teens will love making and using these bulbs. Find the tutorial for making doodle ornaments at Eclectically Vintage. 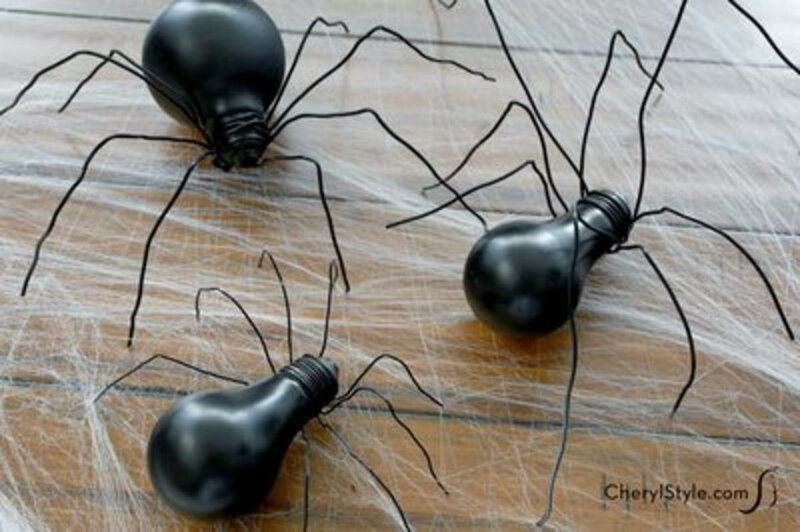 If you have any old bulbs still available at Halloween time, make spiders! 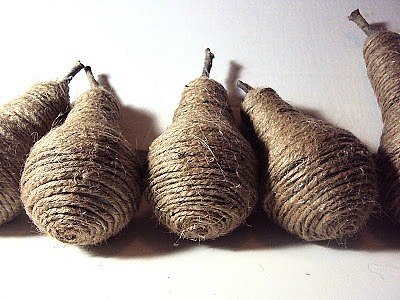 These look easy enough to make and I think they would look great hanging in a web fixed in a corner of a room or porch. The tutorial for this spider craft is found at Everyday Dishes. 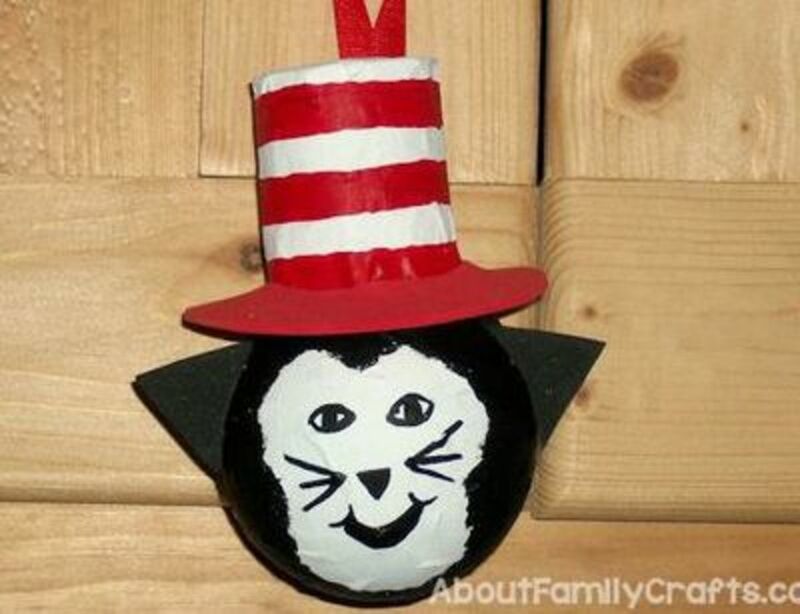 Kids especially will love this cat in a hat ornament. 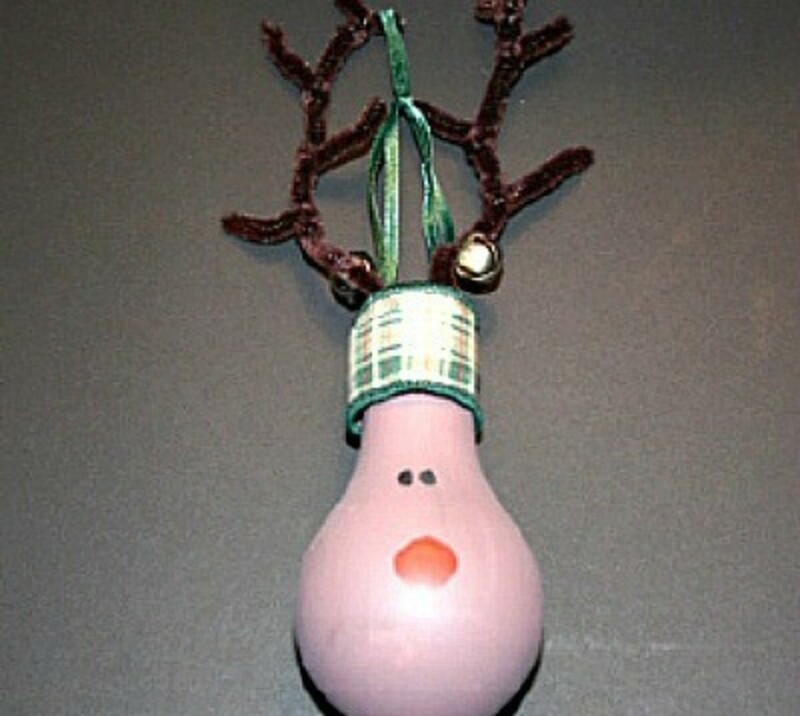 The instructions for making this ornament are found at About Family Crafts. 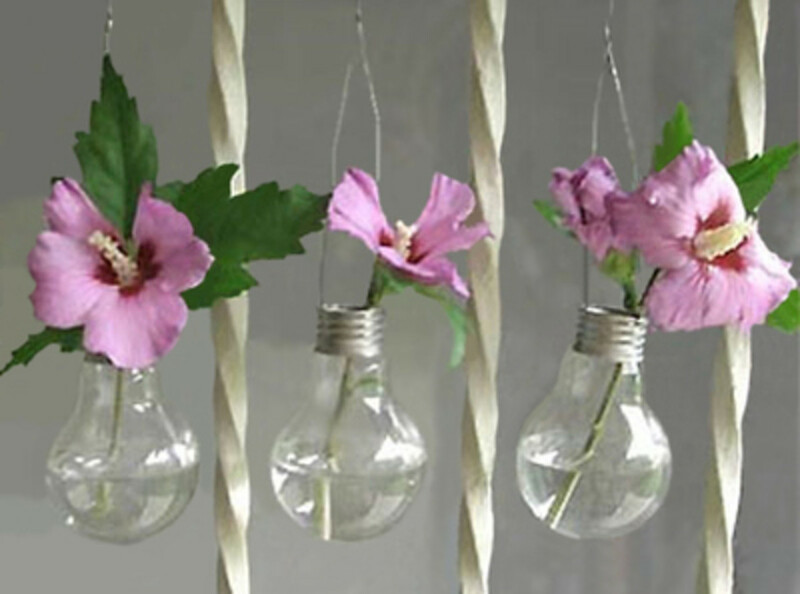 Some of the light bulb crafts are so perfect to use as party decorations, and this is a great example. 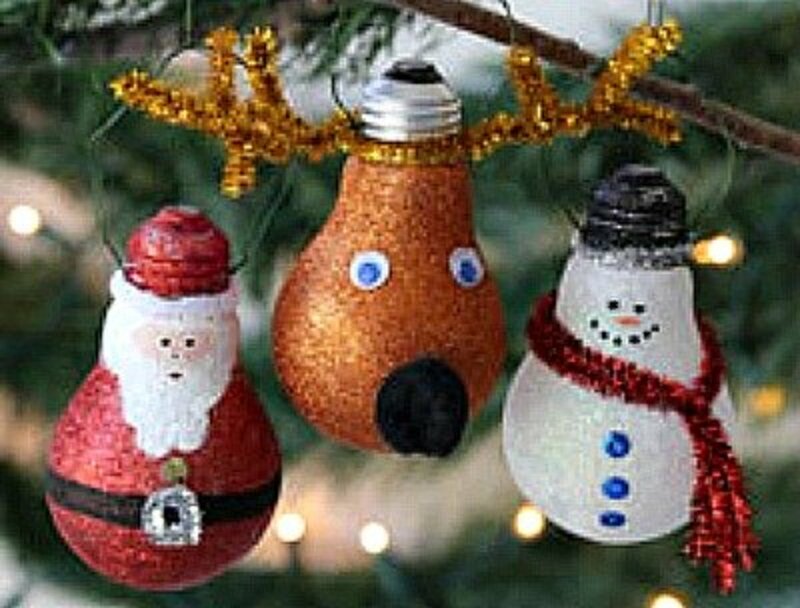 Imagine how much fun the kids will have making their own funny face ornament. 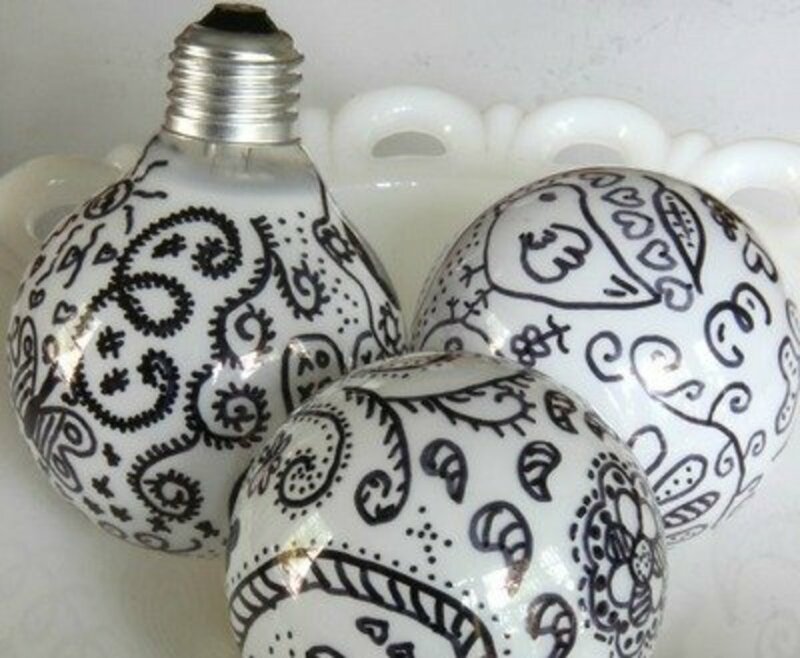 The only supplies needed for this project is Sharpie black markers, old bulbs and scrap fabrics. The directions for this craft are found at Creative Jewish. 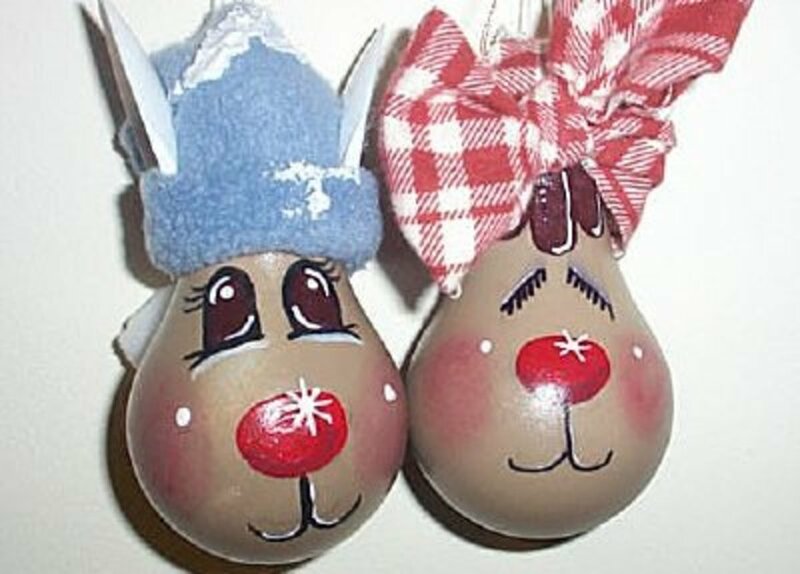 There are lots of different Christmas tree ornaments made using light bulbs, but there are always differences also. These are just enough different that I thought they should be included here. Got to Dollar Tree for the tutorials. 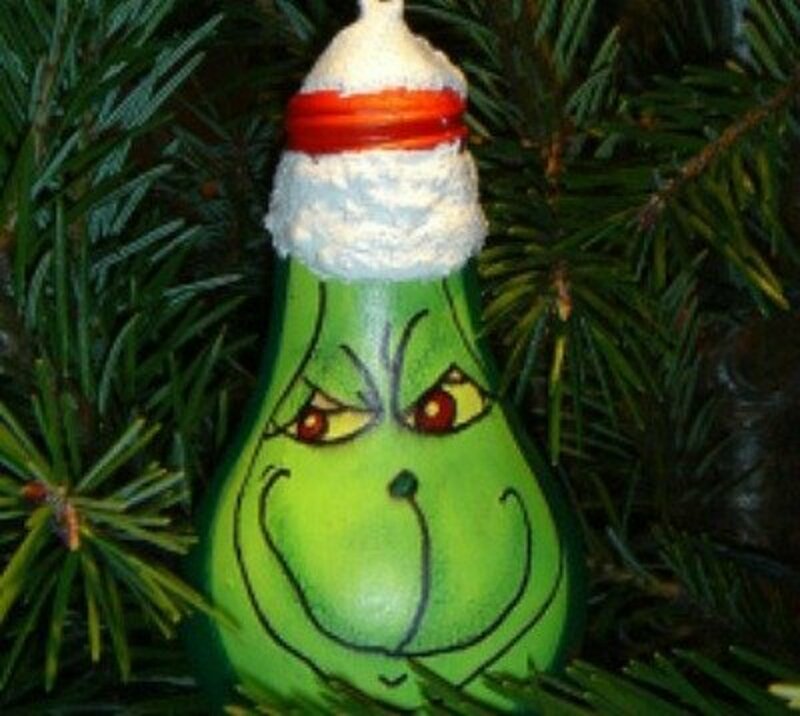 This Grinch wouldn't steal Christmas, but he'd hang out in your Christmas tree. The instructions on how to make the Grinch can be found at Mom and Me Crafts. Imagine light bulb hooks to place on your wall. If you'd like to make one, go to Apent Hus for the directions. You can make this snowman using paper mache techniques and directions show at the Ginger Snap Crafts site. 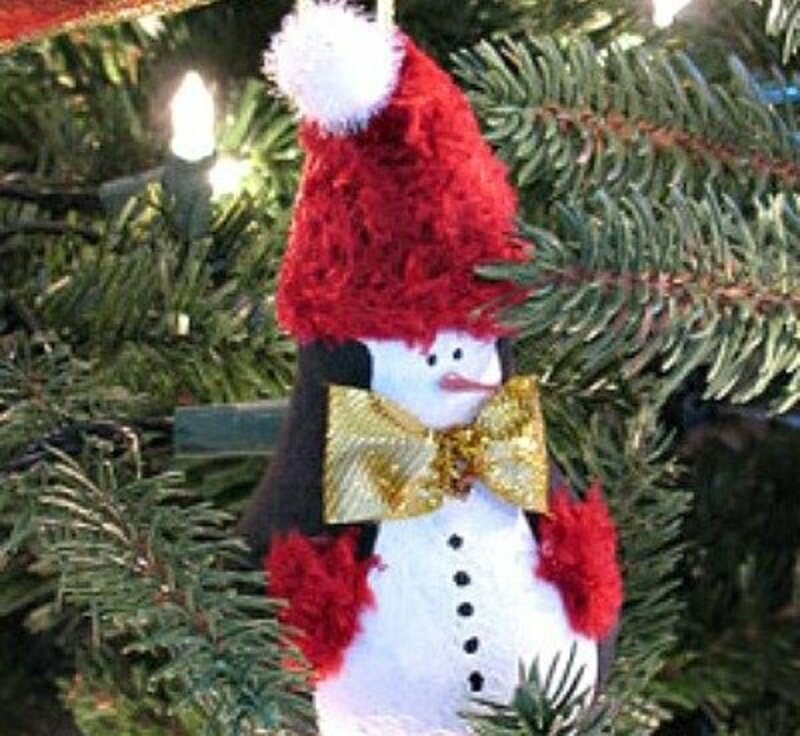 This is such a cute tree ornament that you'll want to make a bunch of them. For the instructions for this project, go to Family Corner.com. 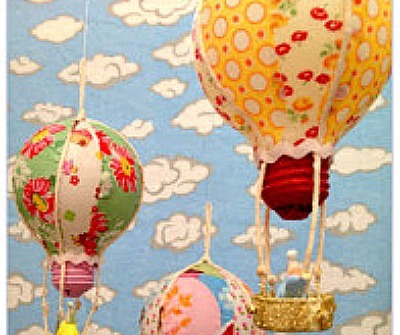 These hot air balloons would be a cute decoration hanging in a child's room where they could dream of what a ride in one would be like. Go to Rook No. 17 to find the directions for this terrific project. 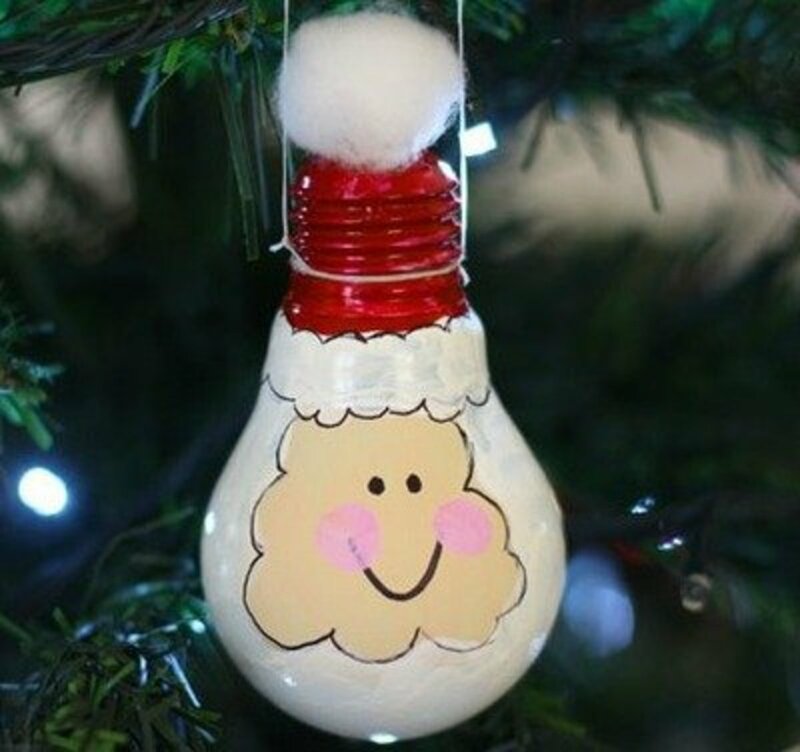 You'll be able to make Santa ornaments from burned out light bulbs by following the directions given at All Free Crafts. I almost feel like giggling when I look at this witch, she's too happy to be scary. 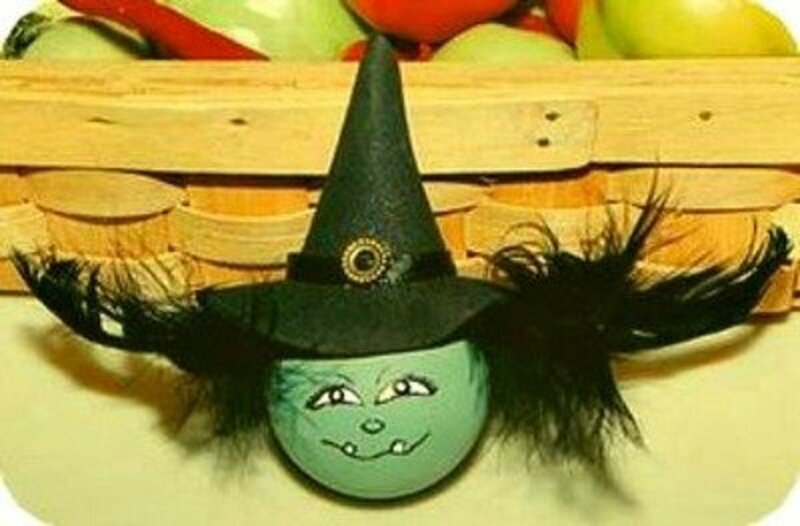 Find the directions to make this little witch's face at All Free Crafts. 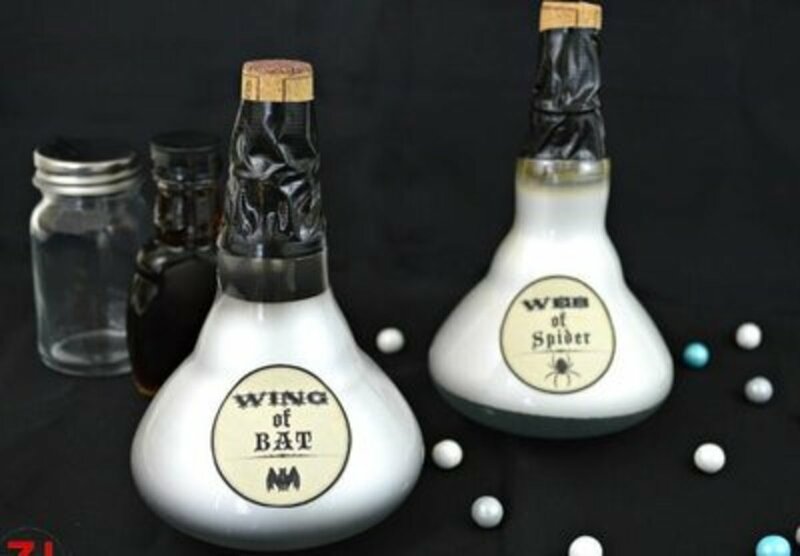 See how easy these Halloween potion bottles are to make, using old spotlights, by finding the instructions on the Organized 31 site. 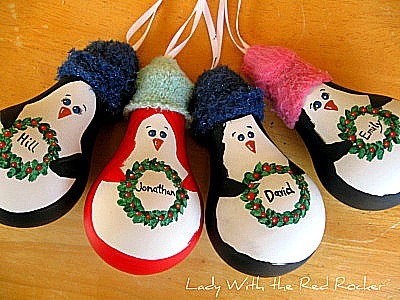 The kids would love to have their name printed on a penguin ornament like one of these. You'll find out how to make them by going to the Lady With The Red Rocker site. I love the way this bulb design looks. It's fascinating to me that it's such a beautifully constructed display of bulbs. Make one of these for your mantle or desk by following the directions given at Family Chic. Just too cute for words. Looks easy enough to make and a pleasure to display. Go to the website of Beth Watson design for the instructions. 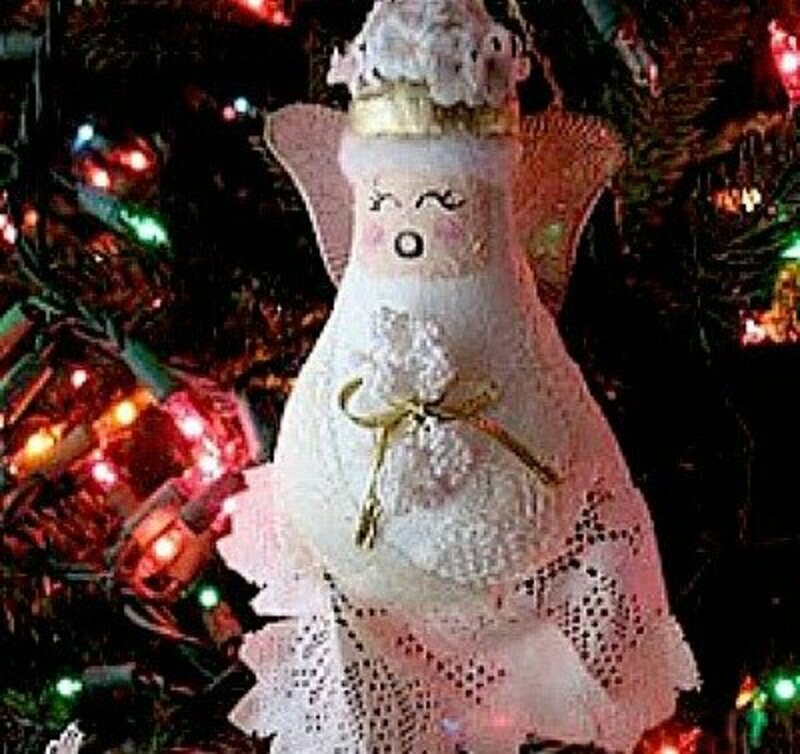 You'll be able to make a tree full of these beautiful angel ornaments. See how to make these light bulb angels by going to CRAFTS BY Amanda. 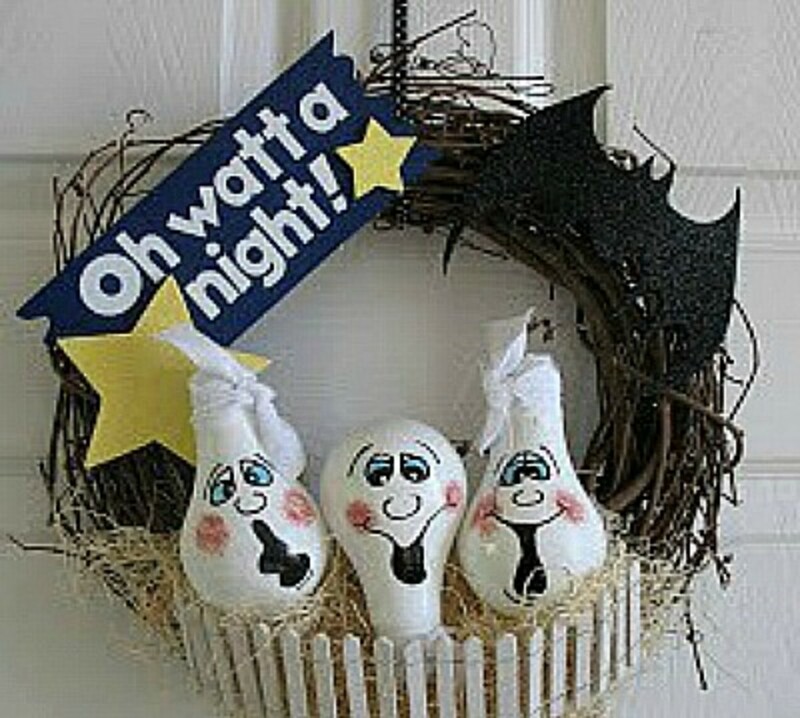 I absolutely love this wreath, with a sense of humor, made using old light bulbs. You'll find the instructions at the Mama Thompson site. 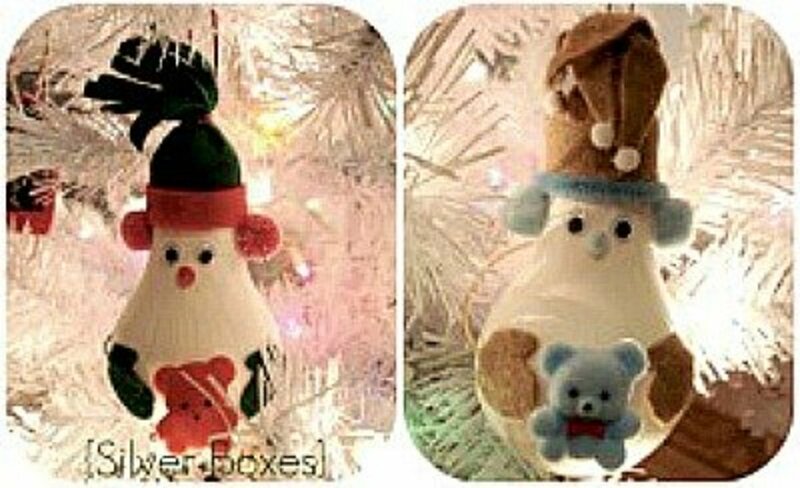 When you go to Silver Boxes for the tutorial for making these light bulb snowmen, you'll find nice close up pictures of each snowman. A really impressive craft. This Santa is a bit different than the other shown, so I thought I'd include it also. 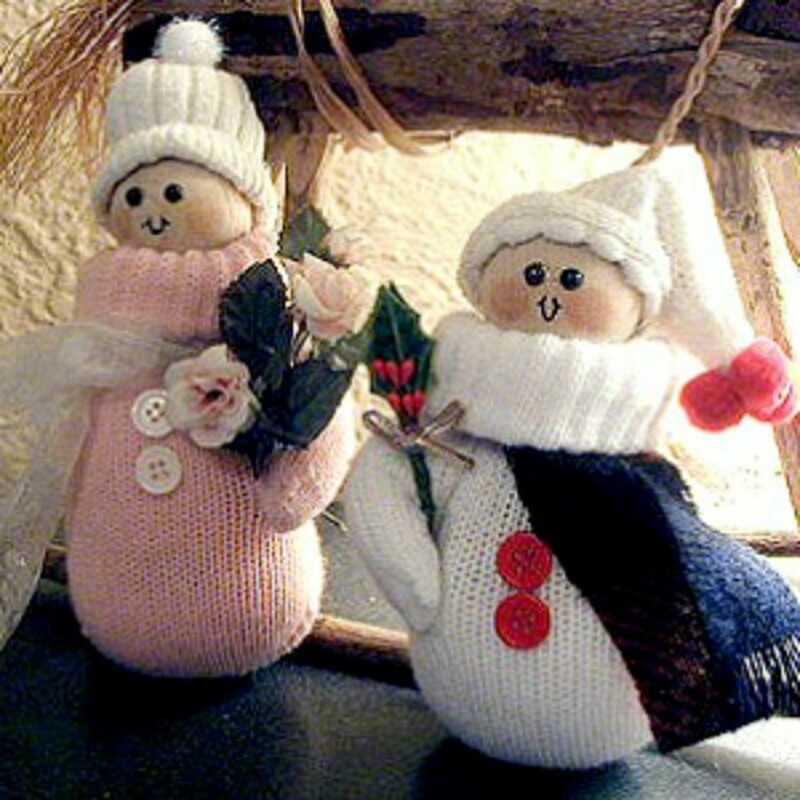 You'll find the tutorial for making this ornament at Parents. 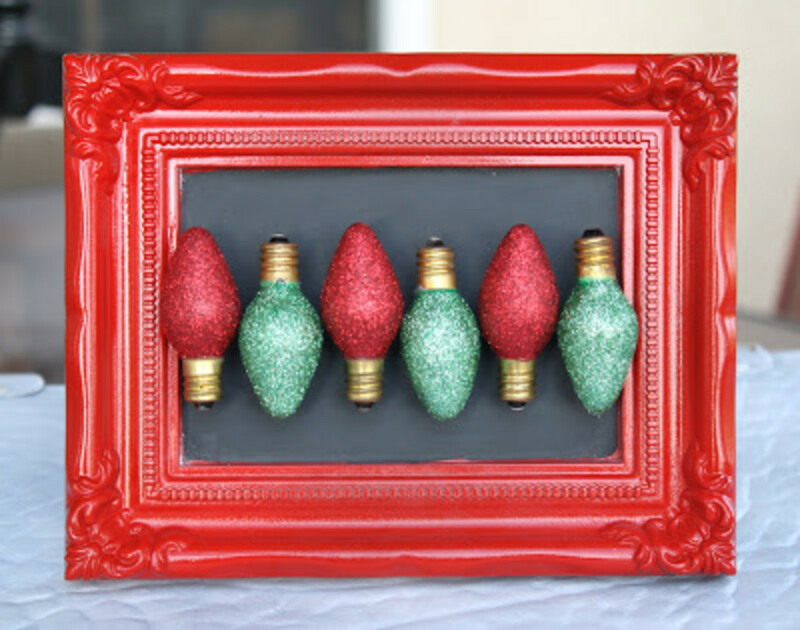 This is a great idea for using those use Christmas tree string light bulbs. Go to A Diamond in the Stuff for the instructions for this project. 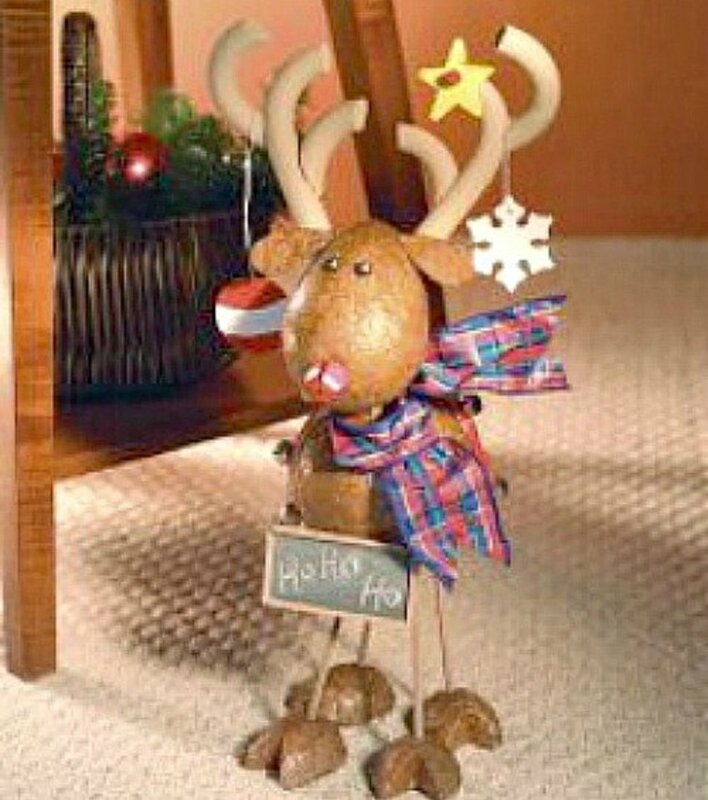 A stylish reindeer to add to your Christmas tree ornaments. Go to Living a Better Life for the instructions on how to make this reindeer. Make super easy bulb vases by using burned out light bulbs and following the tutorial found at Home Dzine. This is an outstanding project. See how to make this light bulb lamp by going to Instructables. 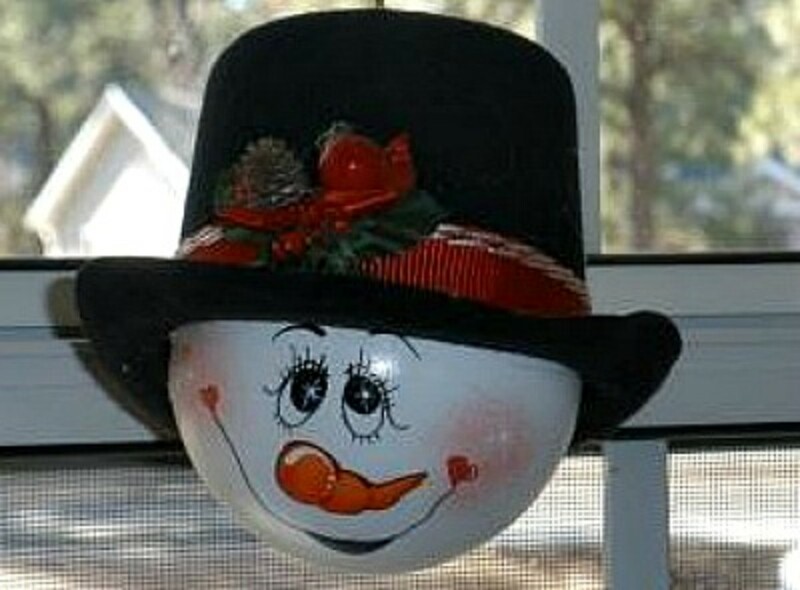 How cute is this little snowman. 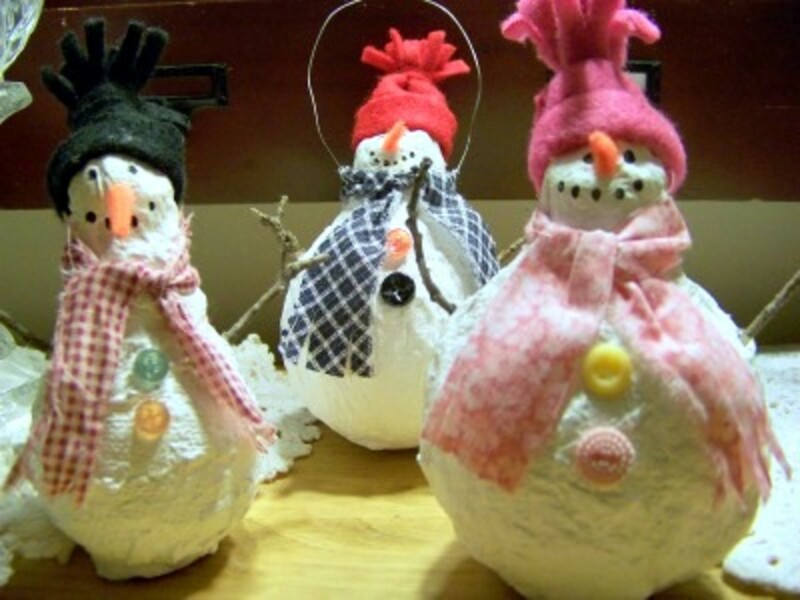 If you'd also like to make a snowman, go to thrifty fun for the directions. 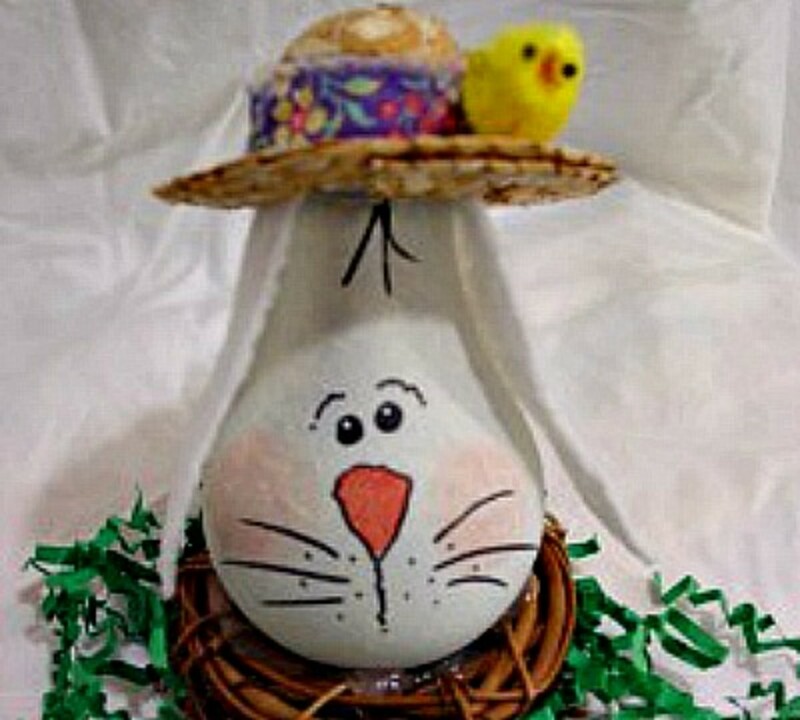 You'll find the directions for making this cute little light bulb Easter bunny at Beth Watson design studio. Adorable! This snowman project is a little different than usual paper mache projects in that plaster of paris is used instead of a paper mache paste. You'll need to work fast with this project because plaster of paris dries quickly. Find the tutorial for this project at Michelle Rayburn. You'll have to scroll down the page to get to this project. 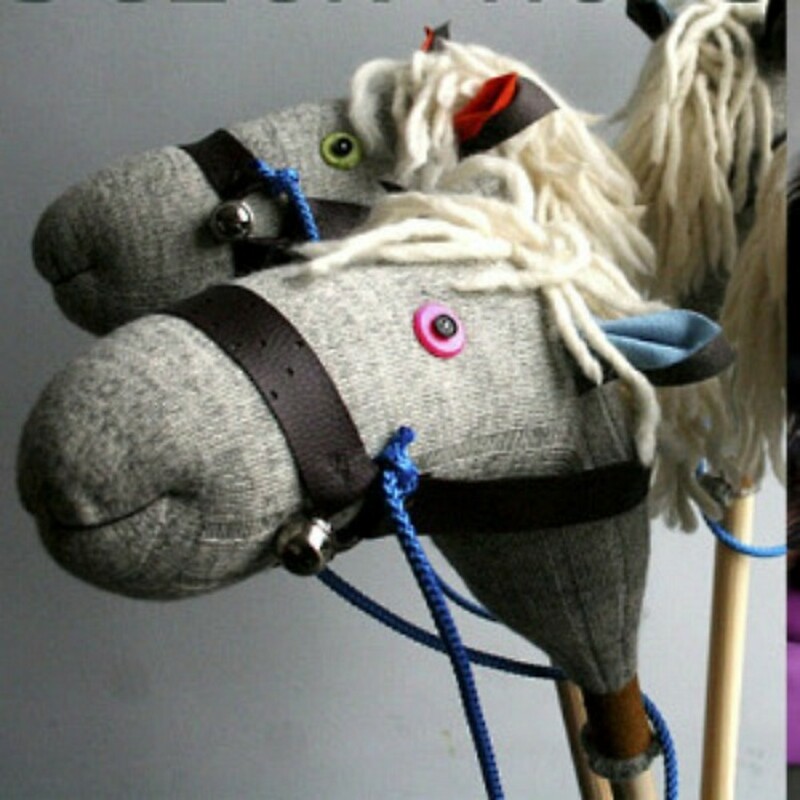 Has This Given You A Bright Idea.... - craftwise or otherwise. I agree, peachpurple, that the penguins are especially cute. 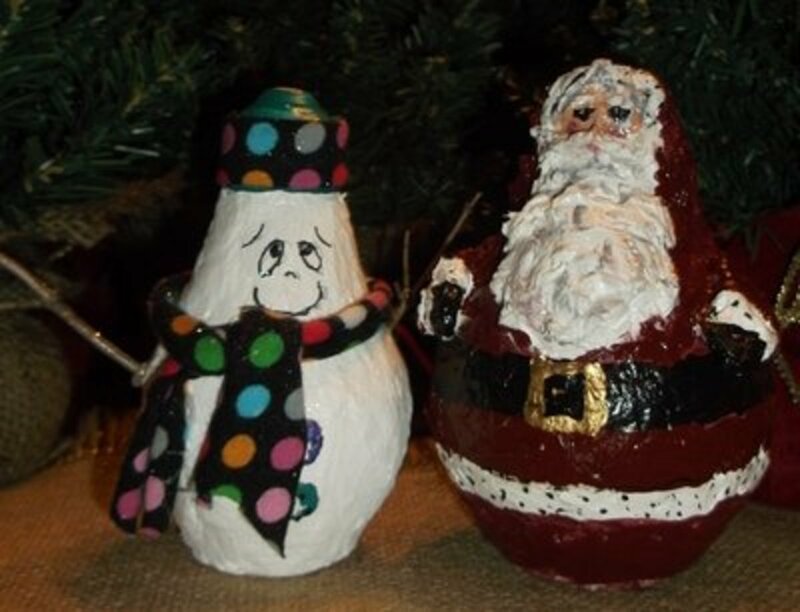 I've used many old bulbs making the snowmen and santas with the paper mache clay. A very addictive craft. What a fun lens! I have a couple of old light bulbs and I was trying to figure out what to do with them. You've given me so many creative ideas -- now I'm going to need more bulbs! I think the hot air balloons are my favorite. Thank you for sharing!